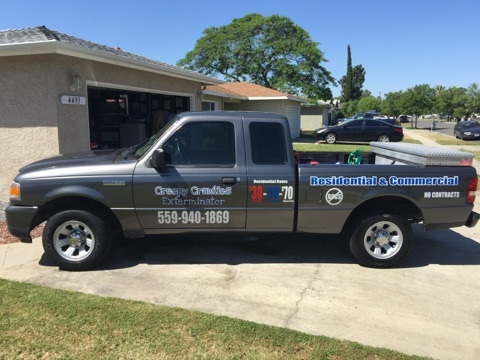 Creepy Crawlies Exterminator is a family owned business whose licensed technicians are all vested partners with ties to their local communities. With that in-depth local knowledge base we are able provide a more focused and refined solution for your pest control problems. 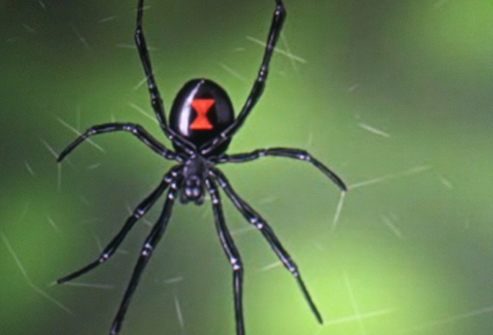 Our people know the unique pest infestation problems in your neighborhood. We will always treat your property as if it was our own and we are constantly training so we can meet your needs. We provide our clients with the most up to date pest control methods, be it our standard chemical service or our Eco-Friendly options.